Facebook said it will work to understand which ads are deceptive or misleading. The policy will be “intentionally broad” while Facebook works to understand which ads are deceptive or misleading, from companies “not currently operating in good faith,” the company said Tuesday in a blog post. 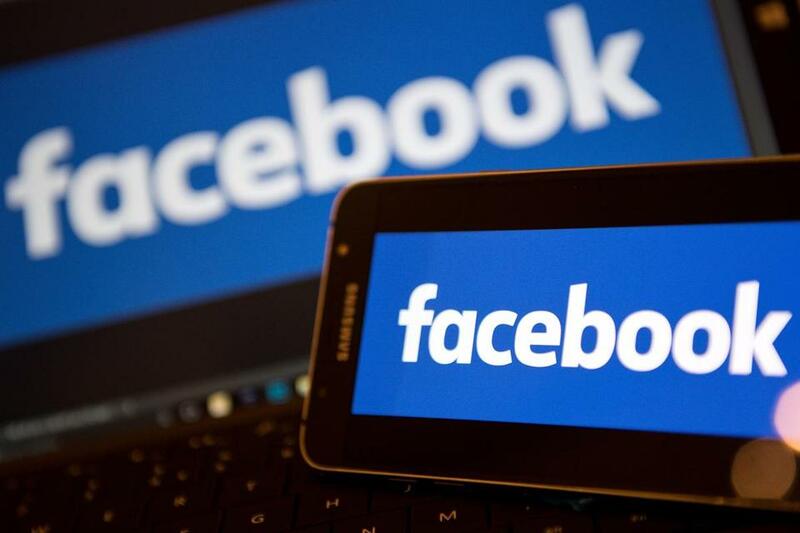 Facebook, along with its other properties including Instagram, won’t allow ads that say “Use your retirement funds to buy Bitcoin!” for example, or those that promote binary options trading, a risky derivative with an all-or-nothing payoff. There have been a number of instances where people or companies have raised money through an ICO, or initial coin offering, with no apparent business behind it. Regulators have recently started to crack down. The US Securities and Exchange Commission said this week that it got a court order freezing the assets of an alleged initial coin offering scam by AriseBank. Earlier this month, chief executive Mark Zuckerberg referred to cryptocurrencies and other technologies that decentralize power as a trend he was studying in 2018, part of an effort to correct problems on the social network. While some enthusiasts took this as a positive sign for digital currencies, Zuckerberg wrote at the time that he was looking at both the positive and negative aspects of the technology.